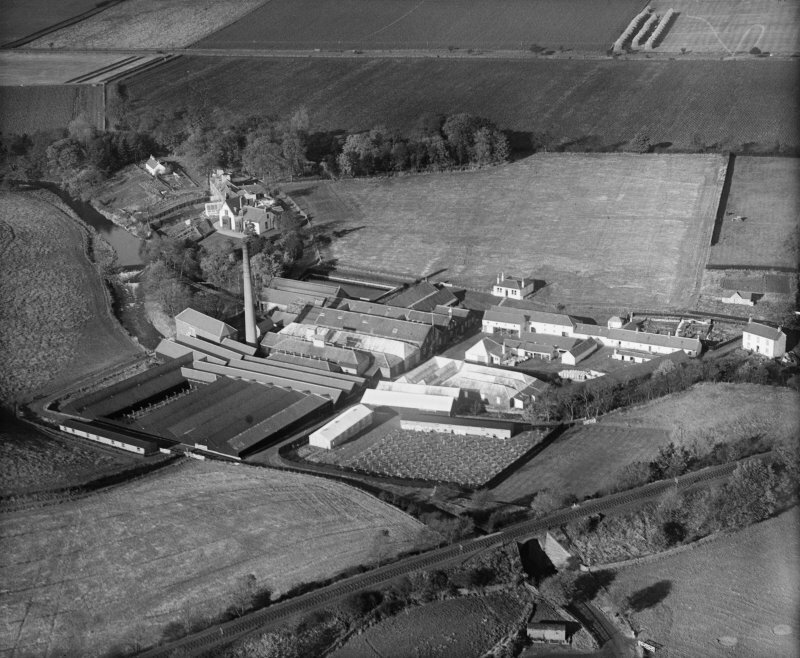 Panmurefield Bleachworks, Broughty Ferry, Dundee. Oblique aerial photograph taken facing north. Description Panmurefield Bleachworks, Broughty Ferry, Dundee. Oblique aerial photograph taken facing north.